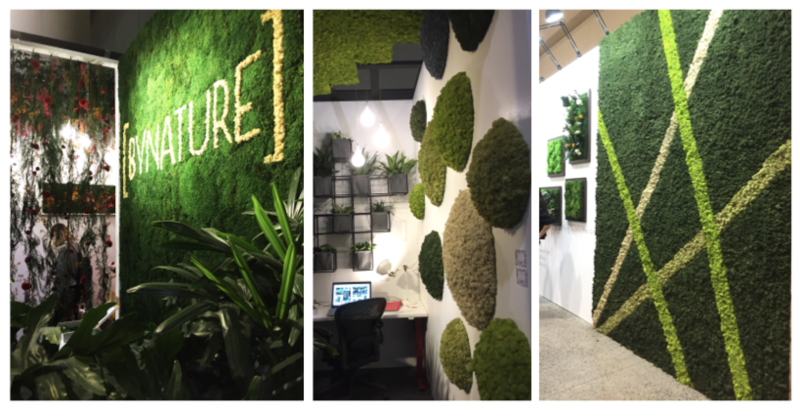 Biophilia is currently a hot topic conversation for design and architecture, as well at Interior Design Shows 2019. Everyone knows that nature is one of the principal stress relievers, and today, stress and anxiety are seriously a part of our everyday worlds, especially in urban centres, and in our over-scheduled lives. 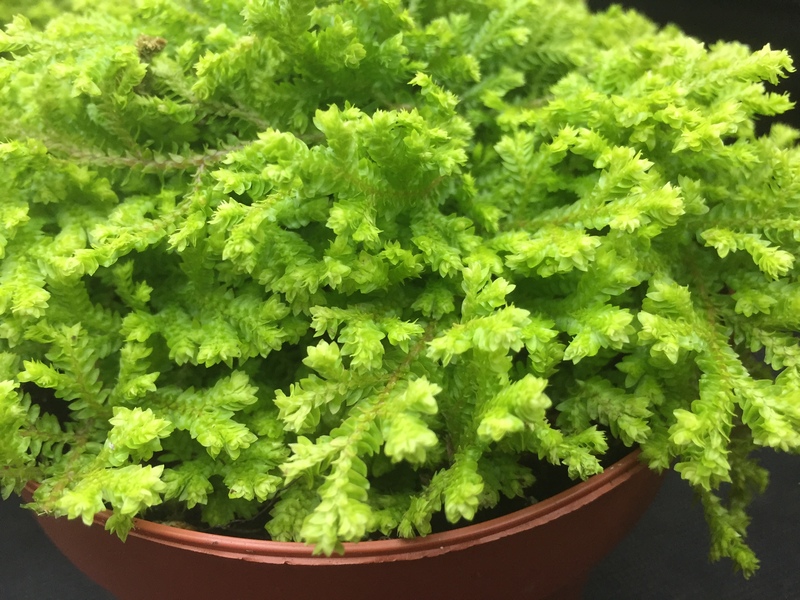 Many researchers are revealing that by including just a few biophilic design elements (such as plants) effectively in live or work spaces is a great start to building healthier human-centric spaces. * Boost your overall wellbeing and productivity. * Reduce stress, as they sooth and inspire, improving cognitive function and enhance mood & creativity. * Improve overall air quality. * Make a space feel complete and inhabited, as visually pleasing, green shades are a natural neutral. * Fight effects of climate change in an eco-friendly direction, and promote sustainability methods. Companies of the future, such as Google, Apple & Amazon, are investing heavily in designed office spaces that enhance wellbeing, reduce stress and increase productivity. Biophilia is just one design strategies being used. As a nature lover myself, I often wonder how we, as humans became so disconnected from nature? Our interiors became so clinical, with fluorescent tube lighting and cold synthetic materials. Is it about taking the tine to smell the roses? Where is the human connection to today’s environments, filled with synthetic materials, cold steel or oil based bi-products? Perhaps, we are remembering how important our connection to nature truly is, and how, there is more to biophilia that meets the three-dimensional eye through which we see the world. 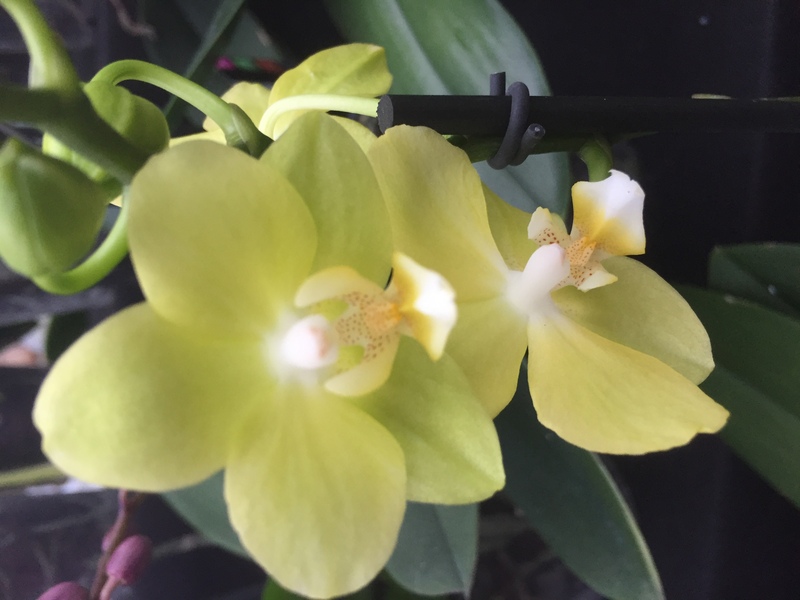 Orchids are gorgeous and fun to grow! Tip: Emerald green often found in plants, is associated with the heart chakra, and Energy Healers call this the “divine Emerald Ray of light” which heals certain human ailments. Trend Focus: The future of design is focusing more and more on wellness and natural elements to boost our human-centric journey forward. Almost like we are standing in the bright radiating sunlight, the golden solar ray lifts us up, allowing us to tune into the emerald green ray. This green ray of light makes us feel very bright, and is a core uplifting, healing ray of light! Nature is in tune with our vibratory DNA. 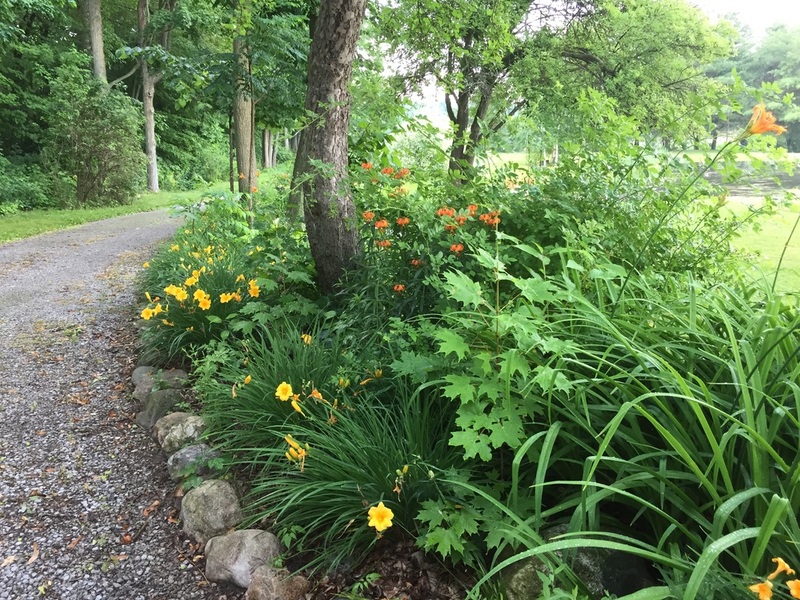 While walking thru a lush green forest, filled with the scents of white pine wafting in the air and listening to the rustling of the foliage, our vibrational energy improves, as we reconnect with nature to support our own healing, and our visual sight is actually said to be enhanced. We tune into and ignite this higher green light; it is a lush frequency of light. This ray of healing light uplifts our core light. A walk in nature inspires your mind!